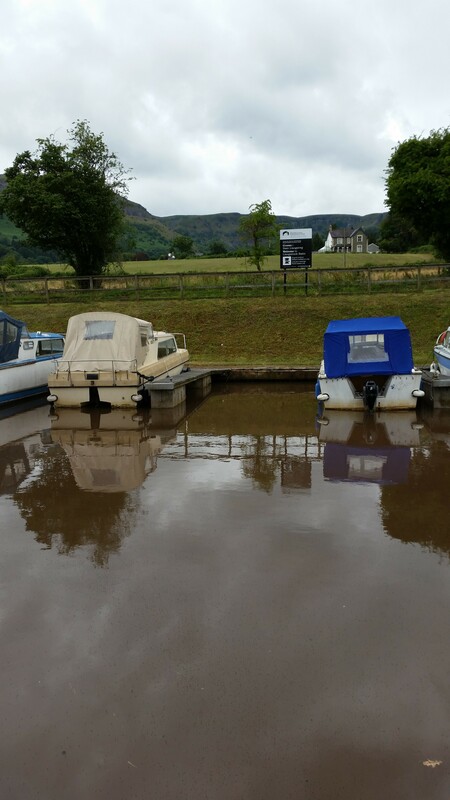 Located in the heart of the Brecon Beacons National Park, Llangattock Basin is one of four Waterside Mooring sites managed by the Canal & River Trust on the Monmouthshire & Brecon Canal. 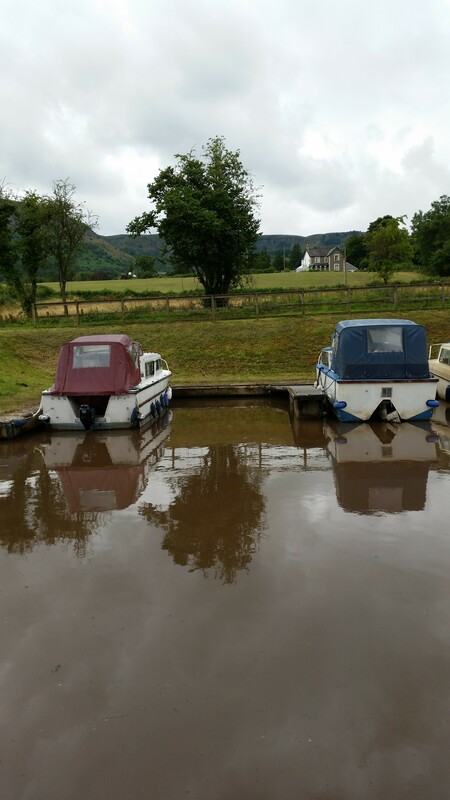 Though isolated from the rest of the Trust's 2,000 mile network, the Mon & Brec as it is popularly known, is rated as one of the prettiest to be found anywhere on the waterway system . The Basin provides space for up to 9 vessels moored against finger pontoons. To reach the site, approach Llangattock on the B4558 and at the traffic lights (T junction) turn right into Hilltop Road (the Llangattock/Beaufort road). Continue until the road forks and take the right hand fork which goes down to the canal bridge. The basin moorings are on the left, immediately after crossing over the bridge. There is a sanitary station, with showers, toilets and elsan disposal point, across the road from the site. The sanitary station is for the use of all boaters. There is a water point to the west of the site. Pedestrian access to the site is via a locked gate which requires a standard key. Keys can be purchased from any Canal & River Trust office, or via www.canalrivertrust.org.uk website. There is a steep sweeping incline down to the moorings from the access gate. The site can been seen from the towpath opposite. However, the access gate to the pontoons is kept locked. You can open the gate if you have a standard CRT yale key. Please contact the Mooring Manager if you need assistance.